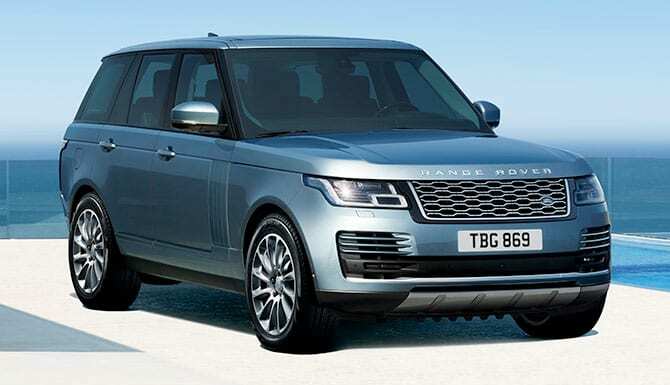 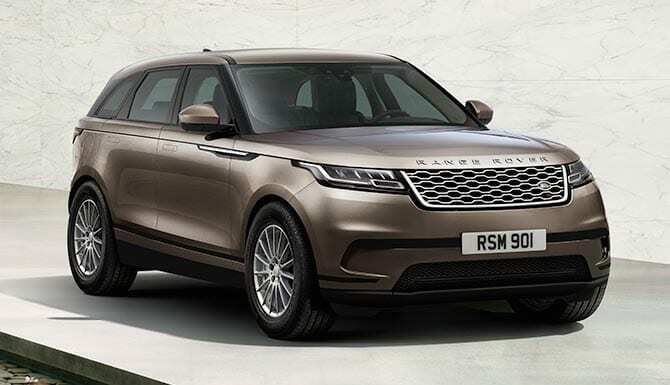 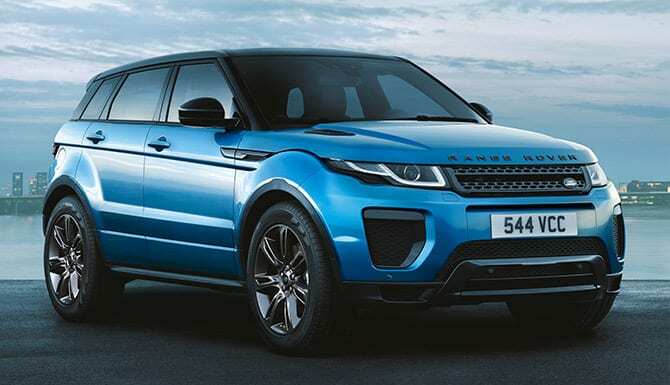 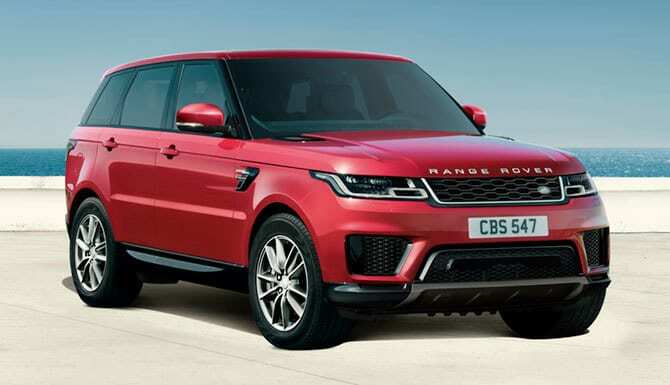 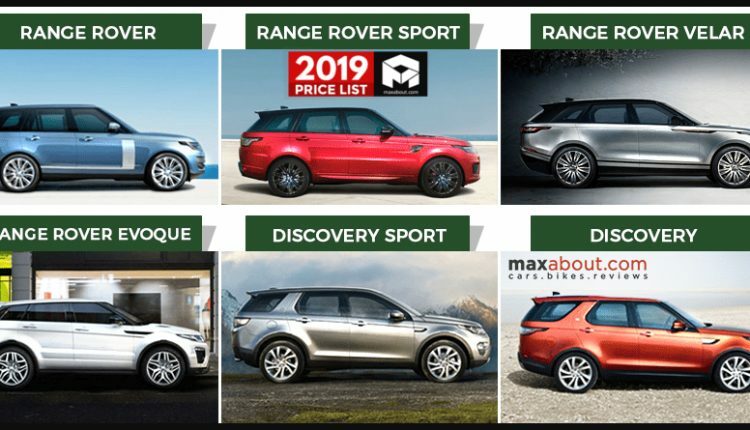 2019 Land Rover SUVs Price List: Land Rover has one of the widest lineups when it comes to SUVs in India. 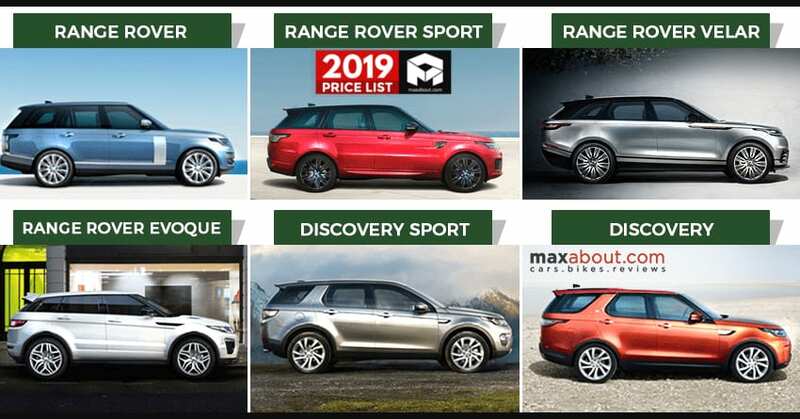 They have a limited number of models but getting multiple engine options helps them compete in every possible segment from INR 40 lakh to INR 4 Crore. 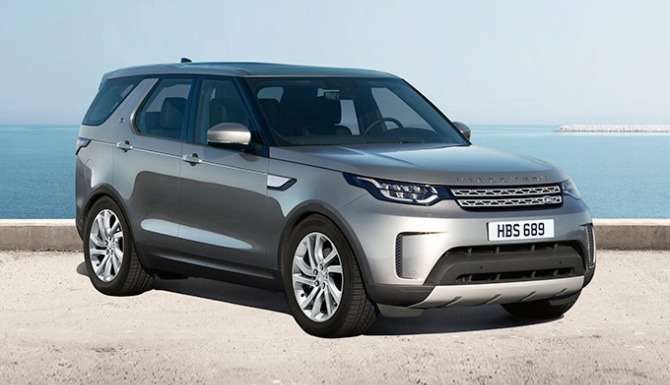 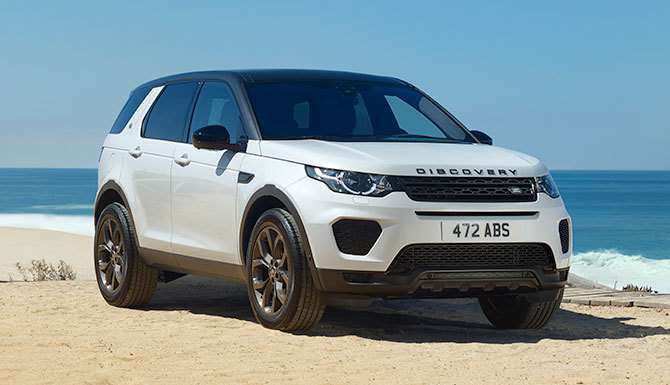 The most affordable model here is Discovery Sport while the most expensive tag goes to Range Rover SV Autobiography.